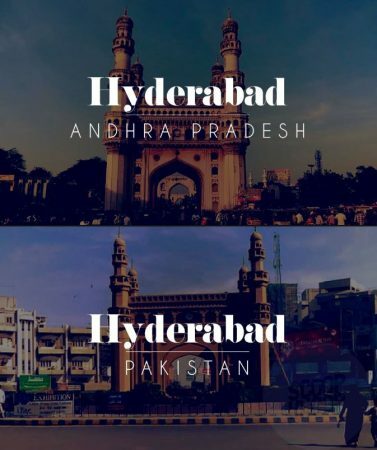 Ever uttered the name of your city and thought of how unique and desi it sounds? But for all their feels, they happen to be not as unique as you’d want them to be. 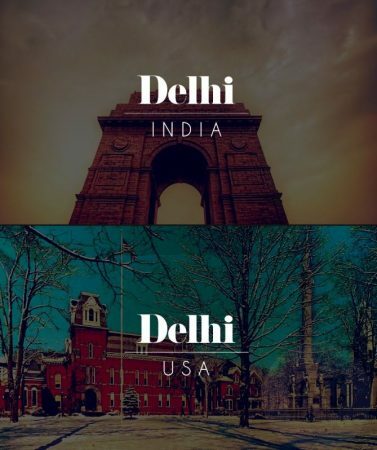 There happens to be a Delhi not located in India, along with many other such cities that share their names with us but are located in another part of the world. That takes ‘a home away from home’ to the next level. There also happens to be one in Ontario, Canada and is spelled as Del-high, but the capital city of India and the town in the United States share the same name and pronunciation. 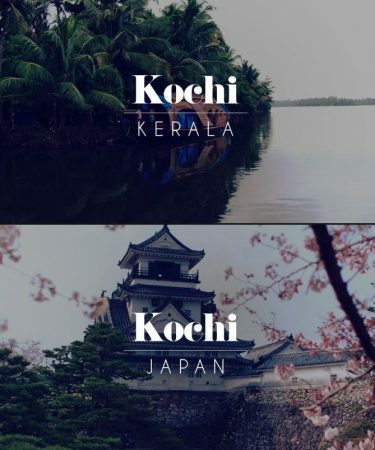 Kochi in India is the capital of Ernakulam. It has a namesake in Japan that’s quite a tourist attraction. What these two cities hold on a common ground, other than their names, is their love for seafood. 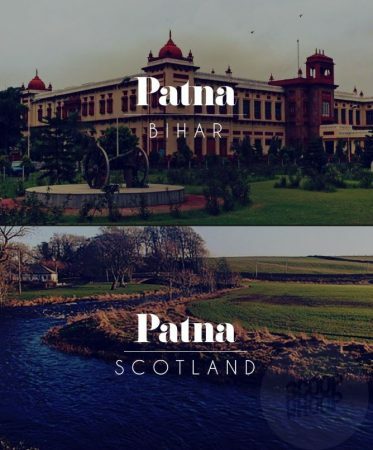 The Patna in Scotland was a name inspired by the capital city of Bihar. William Fullarton, the guy who established the village in Scotland, was born to a father who served the East India Company. Some love he’d have had for Patna! 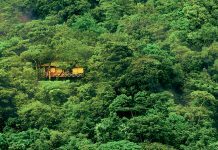 Calcutta was established as a coal town in the year 1870 and has not many inhabitants still. 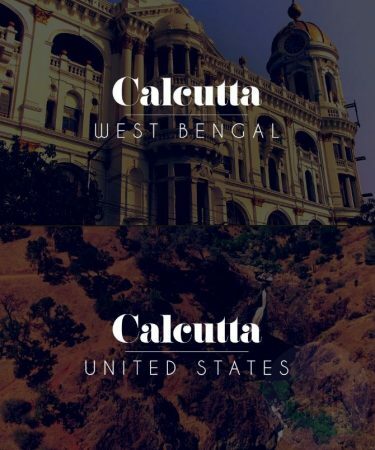 Whereas the Calcutta (now Kolkata) in India is a city that merges everything unique and beautiful. 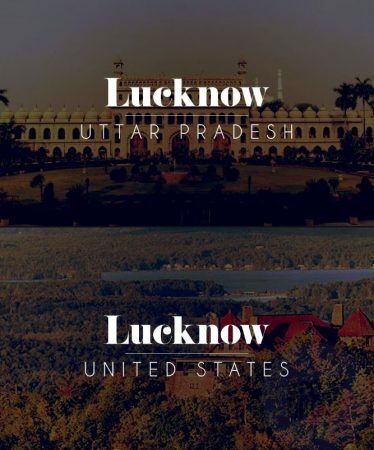 Lucknow or Castle in the Clouds, United States is a sixteen-room and 5,500-acre mountain estate mansion whose Indian namesake holds the glorious past of being home to actual royalty. The town in India was named after a nautch who was the city founder’s favourite; the one in Pakistan is named after Haider Ali, a cousin of Prophet Muhammad. Both the cities share a rich history of a royal past. 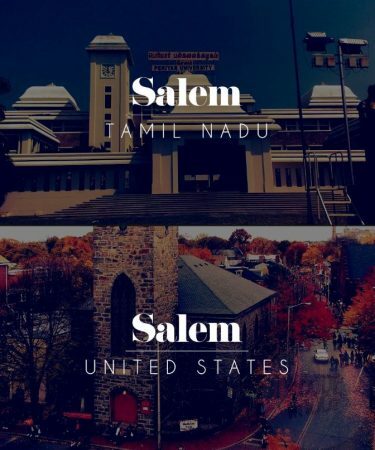 The ancient city of Salem in India finds mentions in 1st and 2nd-century inscriptions, whereas the one in the U.S. is Hebrew for the word ‘peace’. Baroda in India holds the legacy of mouthwatering Navratra snacks. 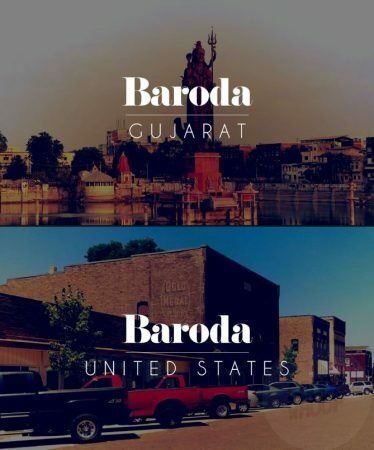 Michael Houser was the man who built the 1.7 square kilometre village in the United States, wanted to name it Pomona, but realising that it’s been taken, changed the name to Baroda-suggested by C.H. Pindar. It was Pindar’s birthplace in India. 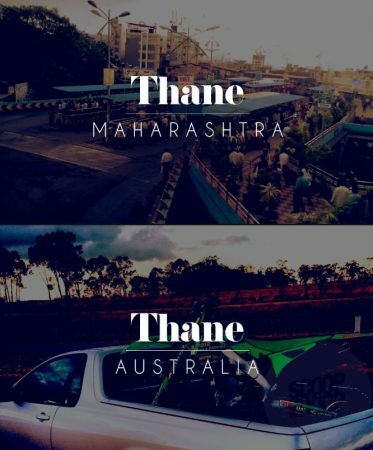 Thane in India has the most beautiful beach scenes you could imagine. The one in Australia is a city away from the big cities and how it got the name remains unknown. 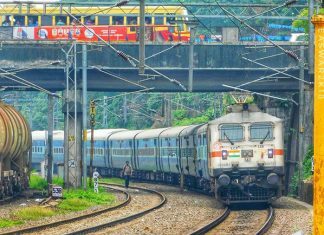 The one in Madhya Pradesh boasts of a glorious past. 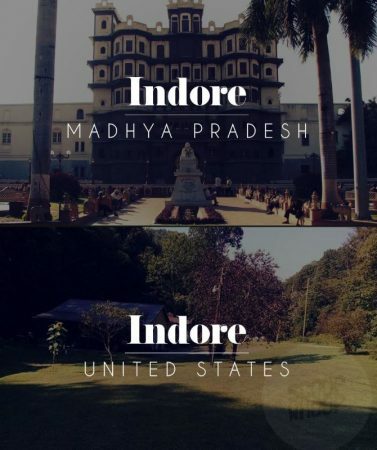 Indore, West Virgina was inspired by the Hebrew word Endore which means spring and/or settlement. 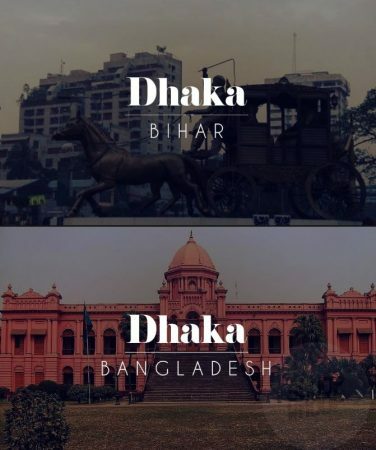 Dhaka, then part of East Pakistan and now the capital of Bangladesh has a rich history and often features as a painful reminder of the partition in various written works. The place with the same name in Bihar holds the importance of being a Vidhan Sabha constituency. Bali is a small town of Pali district in Rajasthan. 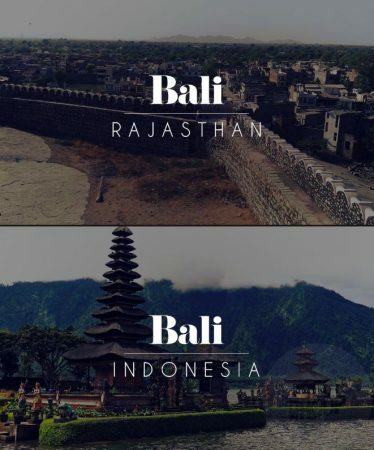 Bali, Indonesia needs no introduction. It’s a tourist destination for all those who love to lounge by the sea. 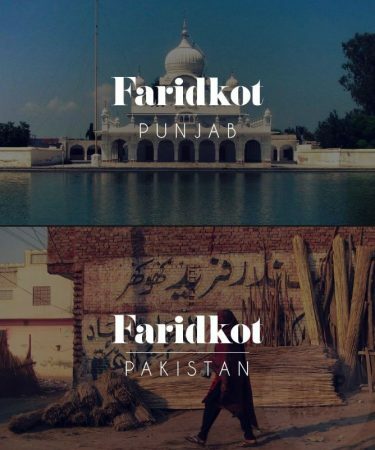 Faridkot happens to be one of the 22 districts in the state of Punjab in India. The one in Pakistan is a small village which recently became infamous for being home to Ajmal Kasab, one of the terrorists caught for the Mumbai attacks. What was the feeling when you met another person with your or your best friend’s name? This kind of matches up to the same, don’t you think? 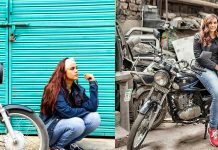 Written By – Prapti Elizabeth. Source – scoopwhoop.